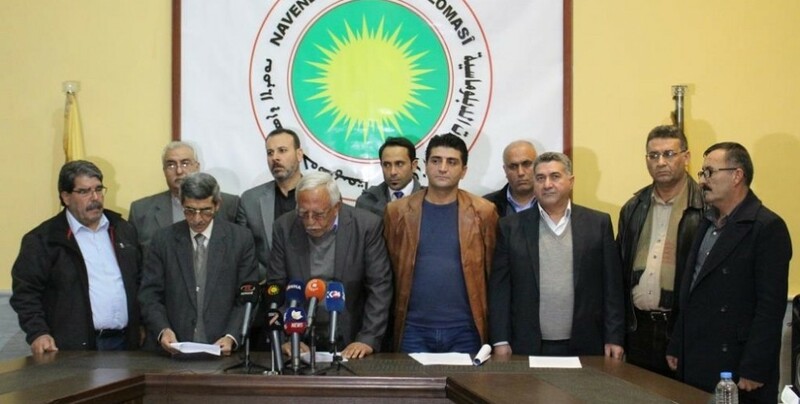 13 political parties and organizations in Northern and Eastern Syria have come together in a meeting held in the TEV-DEM Diplomatic Relations Office in Qamishlo against Turkish President Erdogan’s threats of invasion. A press statement was held after the 5 hour long meeting. 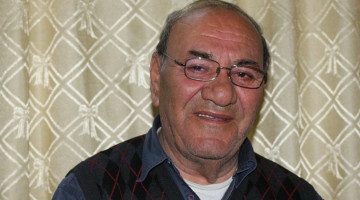 The statement was read by Syrian Kurdish Left Party Secretary General Mihemed Mûsa in Arabic and Kurdish. 1- Erdogan’s threats are a declaration of war against the region, and are part of the Union and Progress plans that aimed to rebuild the Ottoman state and targeted all peoples and faiths in the region in early 20th century. 2- Erdogan’s threats have started with the overt or covertly continued alliance among international states. These threats are aiming for a long term plan against the region. 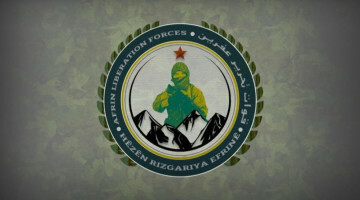 3- All peoples and powers in Northern and Eastern Syria demand strategic planning against the current plans. 4- All peoples and powers in Eastern and Northern Syria call on all democratic forces and institutions in the world to stand against the current attack attempts and to stop the air strikes. 1- All political parties will take a stand against the current situation and call on all peoples and faiths to resist against the attacks. Enemy forces want to evacuate the region. - organizing the press to get the people’s word out.